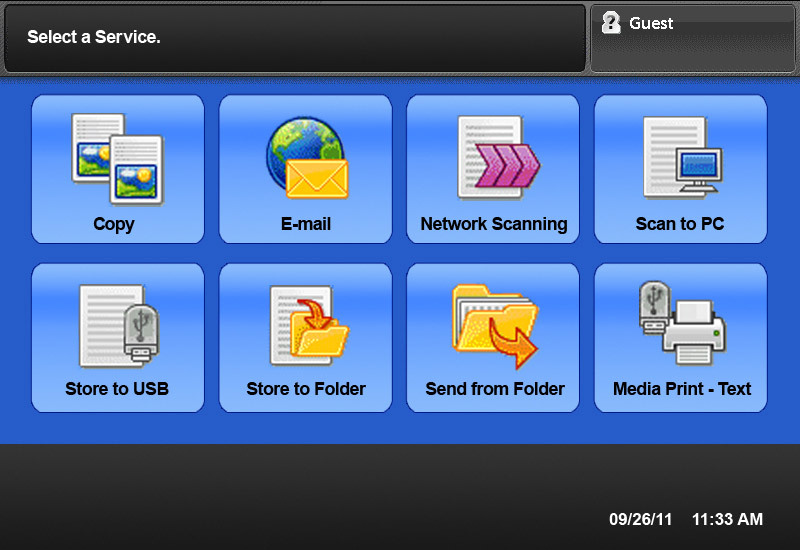 The power to print more, faster, and for less. 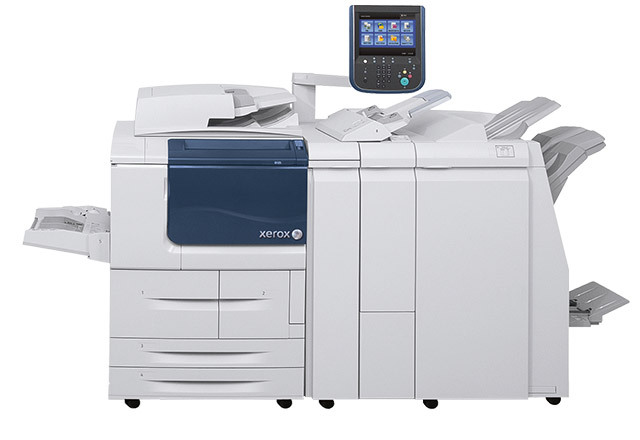 For printing-intensive environments, such as pay-for-print shops and centralized reprographic departments, and in education, healthcare and many other industries, we engineered the Xerox® D95A/D110/D125 Black and White Copier/Printer to excel at what’s most important: increasing productivity, reducing costs and exceeding your customers’ demanding expectations. 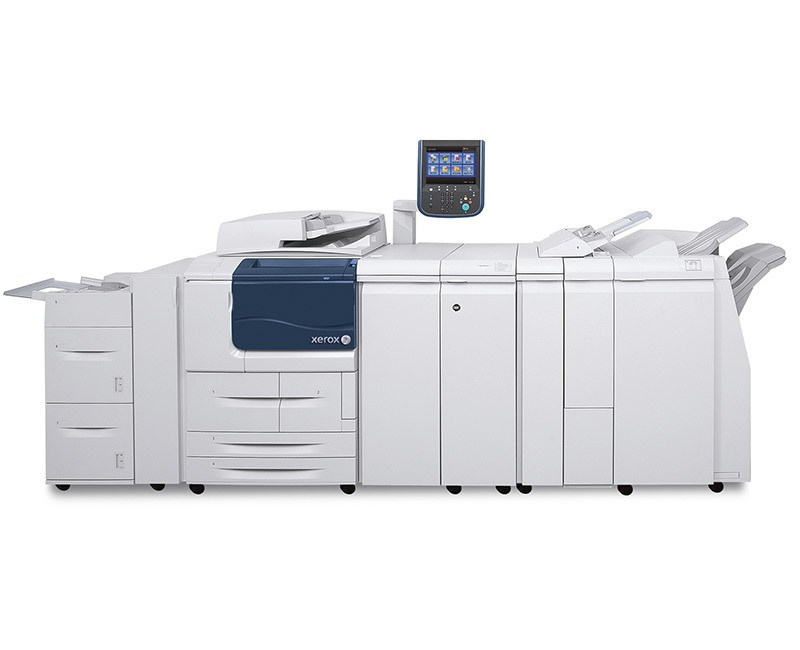 Count on superior performance, renowned Xerox® dependability and ease-of-use, plus versatile, state-of-the-art finishing capabilities and the ability to add industry-leading integrated workflow-optimization solutions. 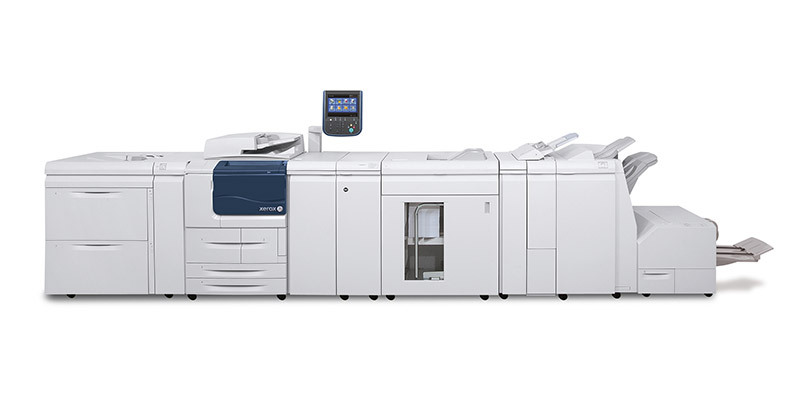 The Xerox® D95A/D110/D125 helps you grow your business because you’re free to focus on what you do best: producing great work. We’ll help you produce it faster and more affordably.